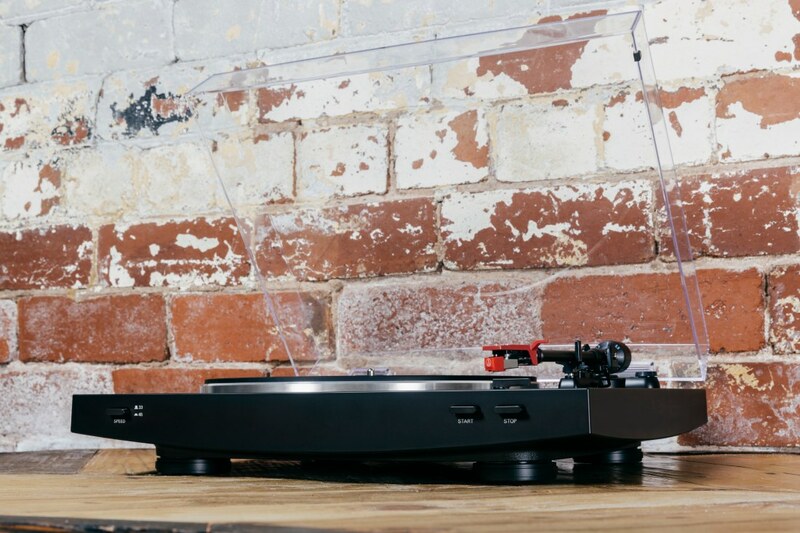 There are budget turntables… and there are budget turntables. Paul Rigby looks at the various flavours. Which is the best for you? The so-called vinyl renaissance is still here and it doesn’t look as if it’s going away anytime soon. 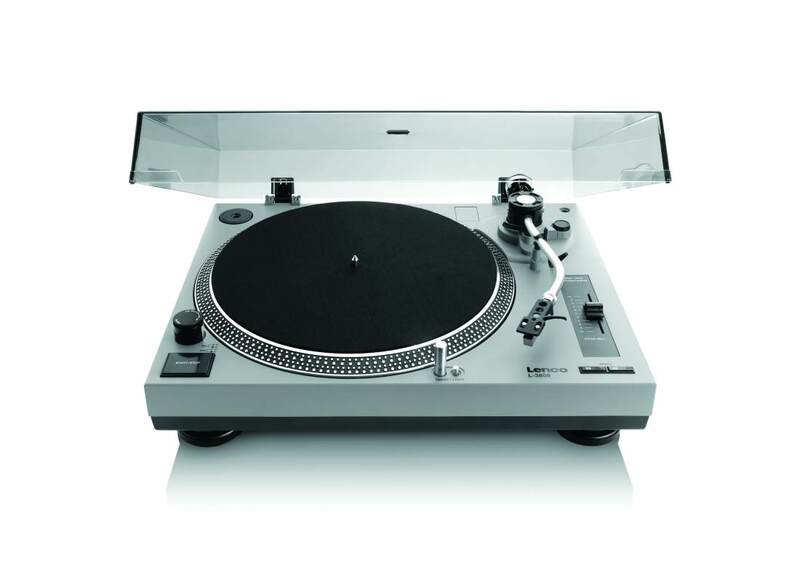 The proof is in the continued strength in sales of budget turntables, to analogue fans who are looking to get into the format for the first time, and those returning to the fold. 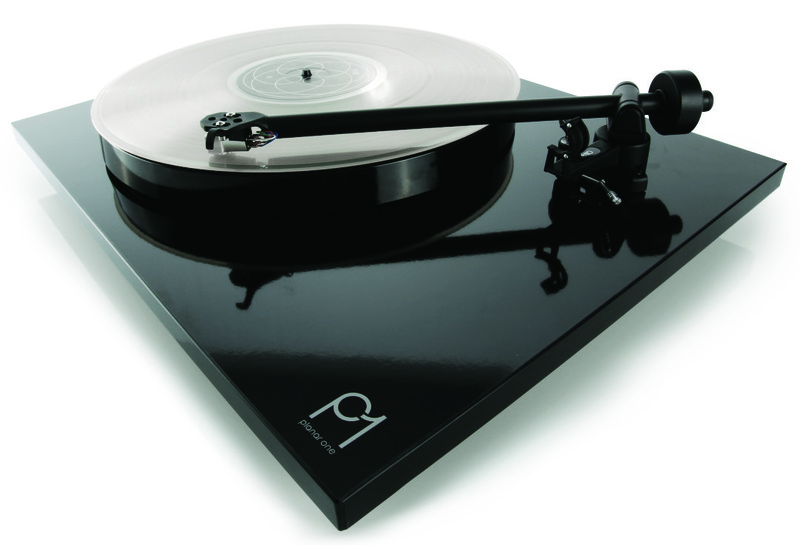 We receive requests from many of the above asking for buying advice on the best turntable for them. 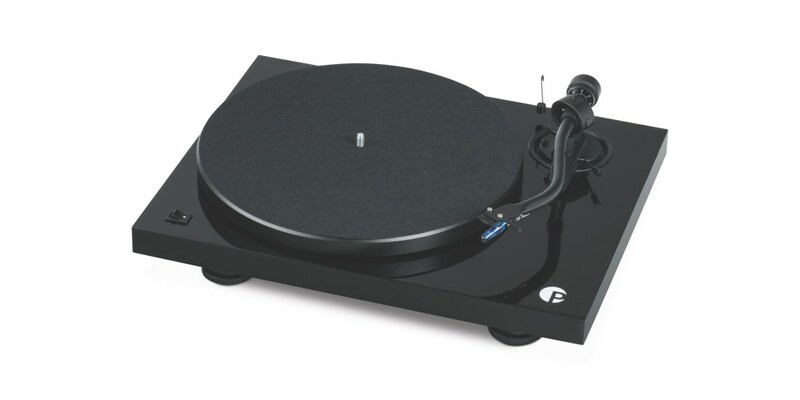 Apart from deciding on how much to spend on a budget turntable, though, probably the most frequent question we’re asked is: “What type of budget turntable should I buy?”. That’s where this Buyer’s Guide comes in. 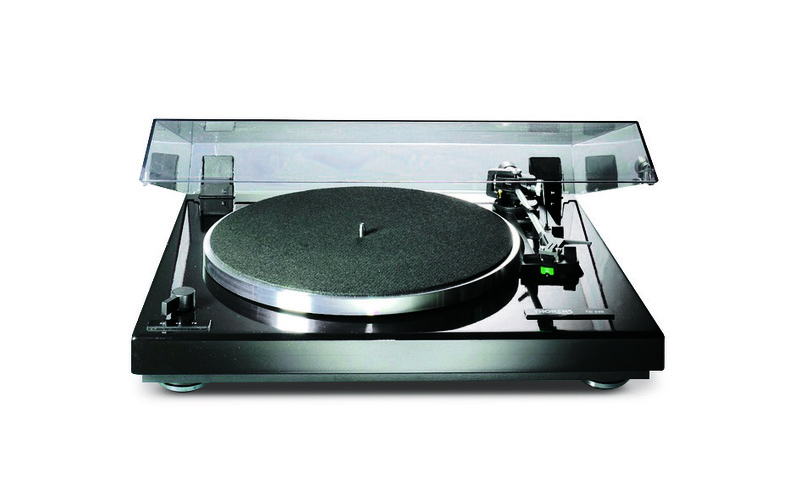 In very broad terms – there are always exceptions – budget turntables arrive in three general types and I’m going to group those into appropriate sections for you. Let’s look at the first. For older hi-fi users out there – and I can count myself as one of those, unfortunately – hi-fi used to mean record players. And record players tended to fall into three categories. The first kind was the radiogram – these were comparable in size to the Titanic, were made from solid wood, were owned by your gran and were so large that houses were actually built around them. The second type was the Dansette luggable (I wouldn’t go as far as to call them mobile) variety – which meant a record player in a suitcase, basically, sporting front-mounted volume controls next to a front- mounted speaker (often featuring a hole where a rogue pencil had accidentally speared it). Thirdly, there were those 70s music centres, which featured a record player, radio, cassette deck, toaster and cuddly toy, that most people I knew bought on credit from a catalogue, and paid 20p a week for 150 years to love and to hold. All of these featured automatic play. That is, you never had to touch the tonearm. Button-pressing would start and stop the entire record-playing process for you. 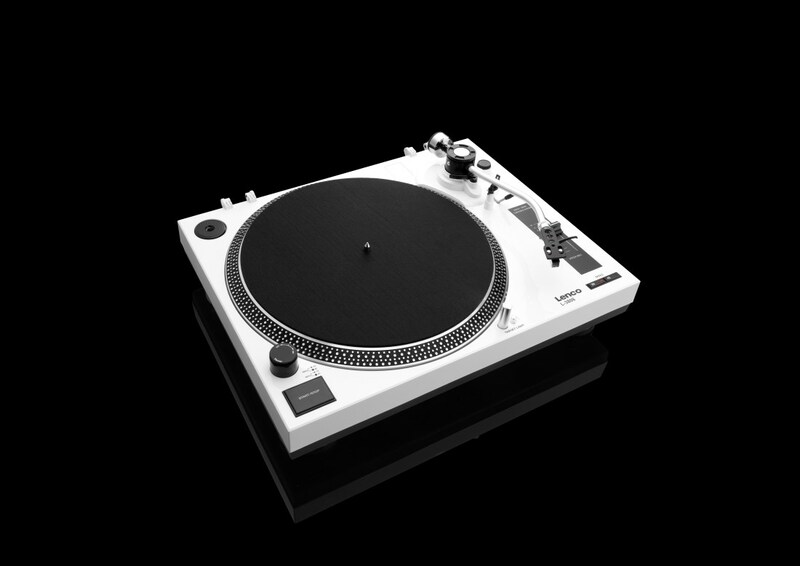 Nowadays, there are many new turntables out there hosting just such a feature. Downsides? Lower-quality sound. It comes with the territory, I’m afraid. The mere presence of the automatic gadgetry creates noise and vibrations, which decrease sonic quality. The good stuff? It’s great for nostalgia – wonderful if you can’t be bothered to get out of your chair to manually return the tonearm to its cradle when the record finishes, and ideal for technophobes who believe that merely touching the tonearm on their hi-fi may be enough to set off a thermonuclear explosion. When I say ‘toys’, I mean features built into a turntable that ideally shouldn’t be there, but do add a host of positives (and negatives; there’s always a yin and yang to turntable design). These in-built features can save you cash, because you’ll most probably need to buy them anyway; plus they add extra flexibility and reduce your hi-fi footprint. One of the most popular inclusions of this kind is the phono amplifier. Phono amplifiers are the specialists of any hi-fi. Their purpose is to do one job and one job only: take the tiny sonic signal produced by your cartridge (and it really is very small indeed), and increase the gain enough so that your main amplifier can say, “Okay, buddy, thanks for that, I can take it from here”. Every turntable needs one. Some are included in your main amplifier (if your amp has Phono sockets, then that’s the phono amplifier bit); some can be bought as external boxes (this is the best option, because the sound quality is improved) and others are inserted into the turntable itself. Downsides? Sound quality, again. More noise, more vibration, more masking of fine details… but the upsides mean that you’re basically getting a free phono amplifier, and it’s already set up for you to use. Other toys? 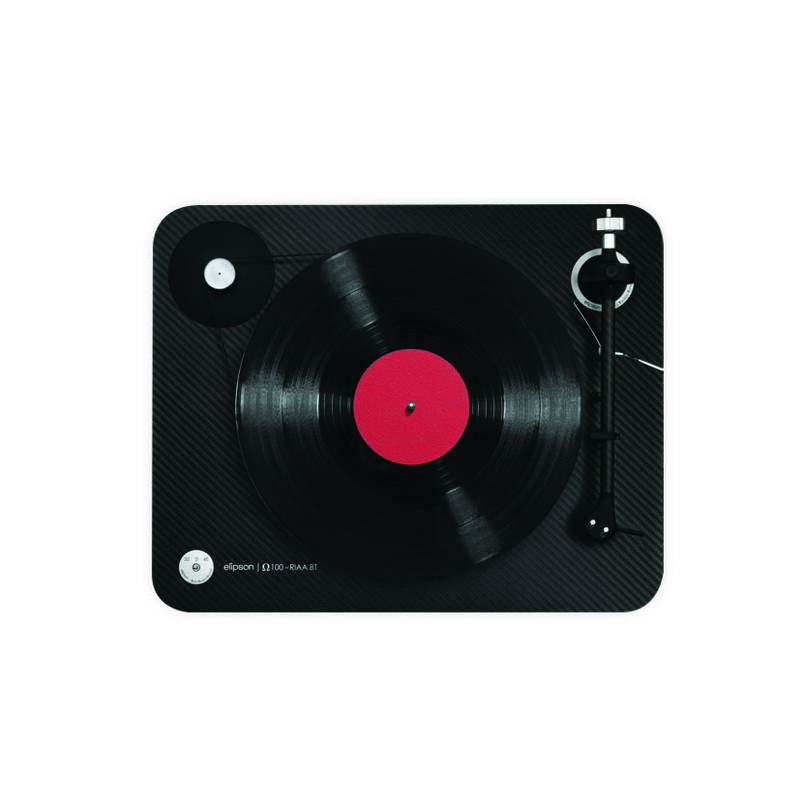 A built-in USB port will mean that you can attach your turntable to a computer with a supplied cable and ‘rip’ your vinyl using the supplied software (which always tends to be Audacity… because it’s free) to a digital file. Which means that you can listen to your records on a digital music player or on a CD-R, or somesuch. 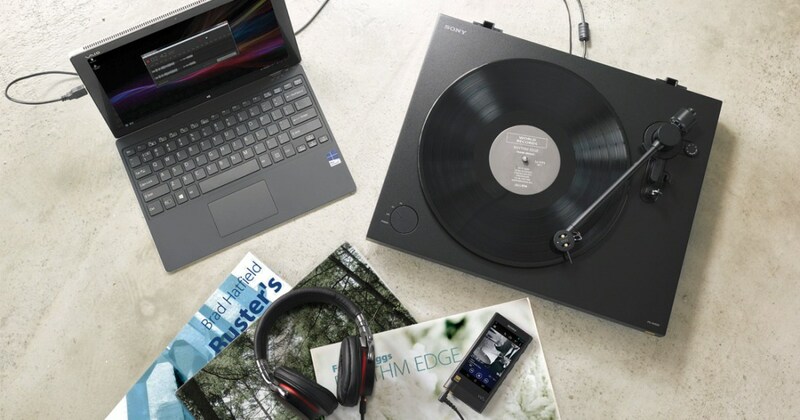 Bluetooth has also been integrated into some turntables, which means that you can send the turntable’s sonic output to a Bluetooth speaker, which might be in a different room. The wonders of technology, eh? Amazingly enough, there are vinyl fans out there who just want to play records. And they want to play those records in the best way possible. That is, to obtain top sound quality from the grooves. Revolutionary, isn’t it? For these wholly weird people, there are turntables out there that shun toys, ban automatic-drive systems and do nothing but manually play a vinyl record. Nothing but that. 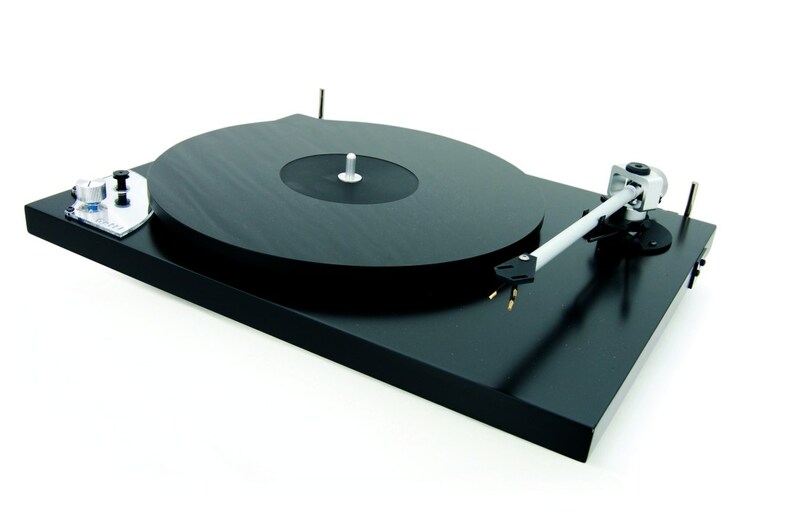 All turntable manufacturers create their designs according to and within a specific build budget. This cash figure can’t be exceeded if they still want to make a decent profit. 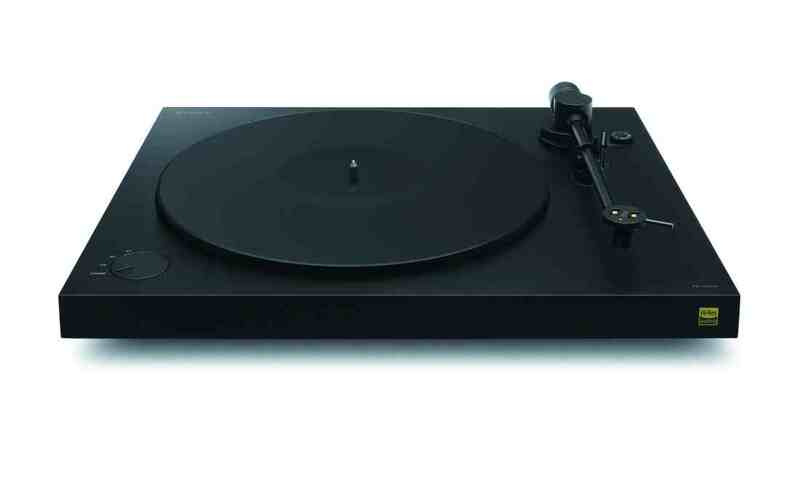 So it makes sense that if you have £100 to spend on building a turntable and some of it is being used to buy in a phono amp, a USB port, a Bluetooth gadget and an automatic-drive thingy, then there’s not going to be all that much left for the actual turntable, is there? Hence, for those designs that take the purist approach, the quality of the basic features tends to be that much higher: a better plinth, a better platter, a better arm and so on. What budget turntable should you buy? Here’s a broad selection, across three different types and price points. This is just a suggested list, no more. There are lots of others that I have not been able to include, due to space reasons. Why not get in touch and tell us about your favourites, so that other readers can be made aware of those, too? Prices are correct at the time of going to print. 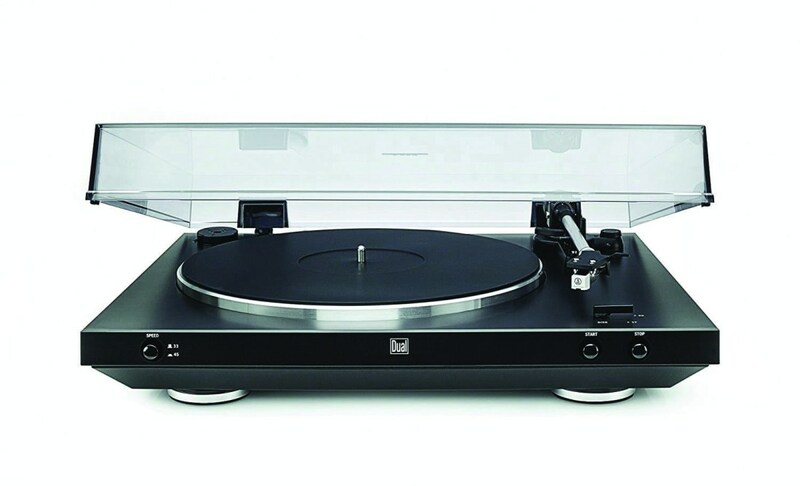 Based on the same chassis as used in the Dual MTR-75, the hugely popular twin-speed, belt-driven LP3 includes a built-in phono amp and a rather nice red headshell, plus a switch to move from moving-magnet to moving-coil cartridge (don’t use this deck with moving coil, the latter option is overkill). Still good value – and it’s solid, too. Twin-speed, belt-driven and featuring that automatic mechanism, this also arrives with a built-in phono amplifier and USB port. Sound quality is admirable. It does have a plasticky feel, but that’s reflected in the very competitive price. 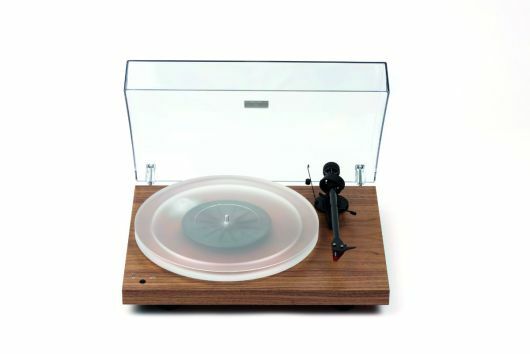 It’s expensive for an automatic, yes, but this three-speed unit introduces the quality sorely lacking from other turntables at a lower price point, with its solid wooden plinth and top-quality cartridge. This one offers serious bass response for a belt-driven design. A very attractive price and it sounds terrific – for a design that features both a built-in phono amplifier and USB port, that is. Because of its direct-drive mechanism, there’s plenty of precision and focus, with great bass performance. A popular choice. 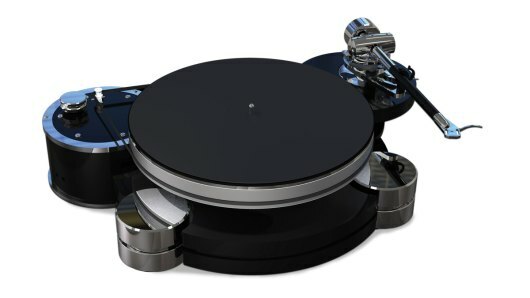 The headline feature of this twin-speed, belt-driven turntable is its ability to rip vinyl to DSD-quality files (although some have questioned whether it’s true DSD) as well as WAV; a USB port and a built-in phono amp are also featured. 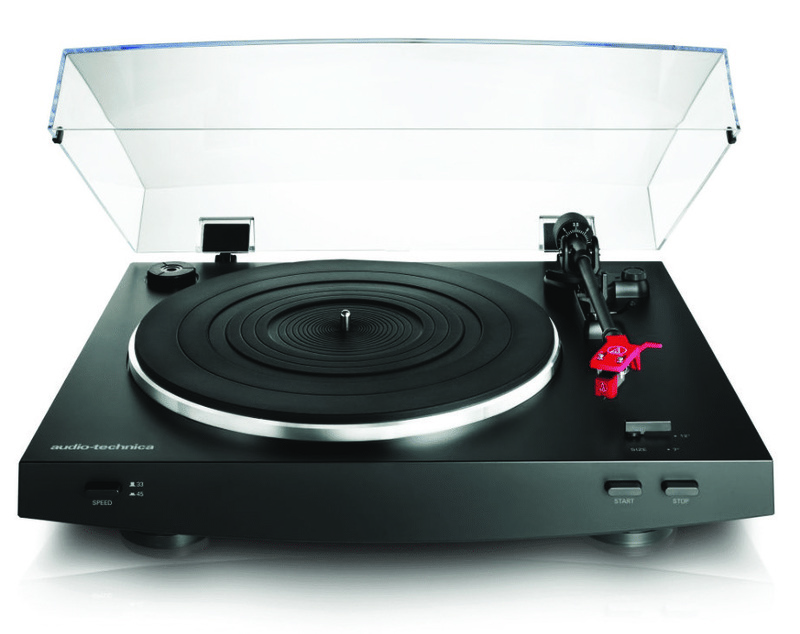 The basic turntable offers admirable sound quality. There’s plenty of quality on show, including a carbon-fibre arm and a carbon-fibre plinth. Inside is a phono amplifier, USB port and Bluetooth – the entire set! Sound quality for this configuration is pretty darned good, too. better than the older RP1 – although the latter is excellent, too. The sound here is superb, yes, but the basic design, parts quality and easy installation play a significant role in making this a highly recommended buy. The Debut III S Audiophile uses many parts from the Debut Carbon, plus separate phono cables and good-quality isolating feet. It also has an Ortofon Pick it 25 A cartridge: a souped-up OM10. 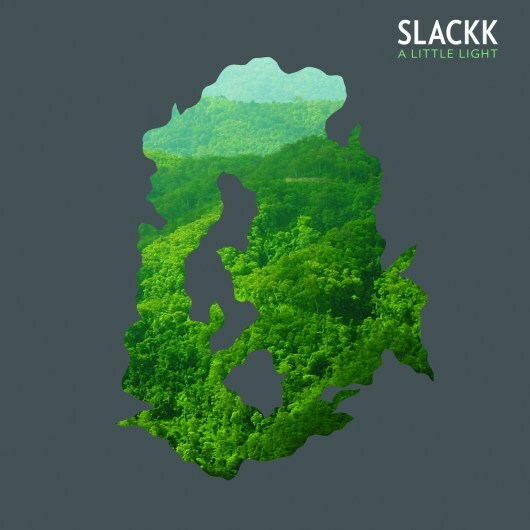 Its sound is lovely: low noise, a confident soundstage and meaty bass. Created by the man who was behind the famous Pink Triangle turntables of yore, the Gett! is packed with innovation – with its threaded arm and motor location – and oozes sound quality. You will need to buy a cartridge, though.